Havas Creative Tours, founded in 1989, is a traditional DMC in Brazil. We are based in Rio de Janeiro from where we cover all of Brazil with a staff of 35 multilingual professionals. We have established and maintained excellent connections with hotels, bus companies, guides, restaurants, and other suppliers, which allow us to offer your clients high-quality personalized services at very competitive rates. We are the only DMC in Brazil that is part of a holding with 12 companies, which gives us great buying power. Havas Creative Tours has set one goal: Strive for excellence. The fine art of serving requires creativity, reliability, top-quality performance, personalized attention, and speed in answering requests. 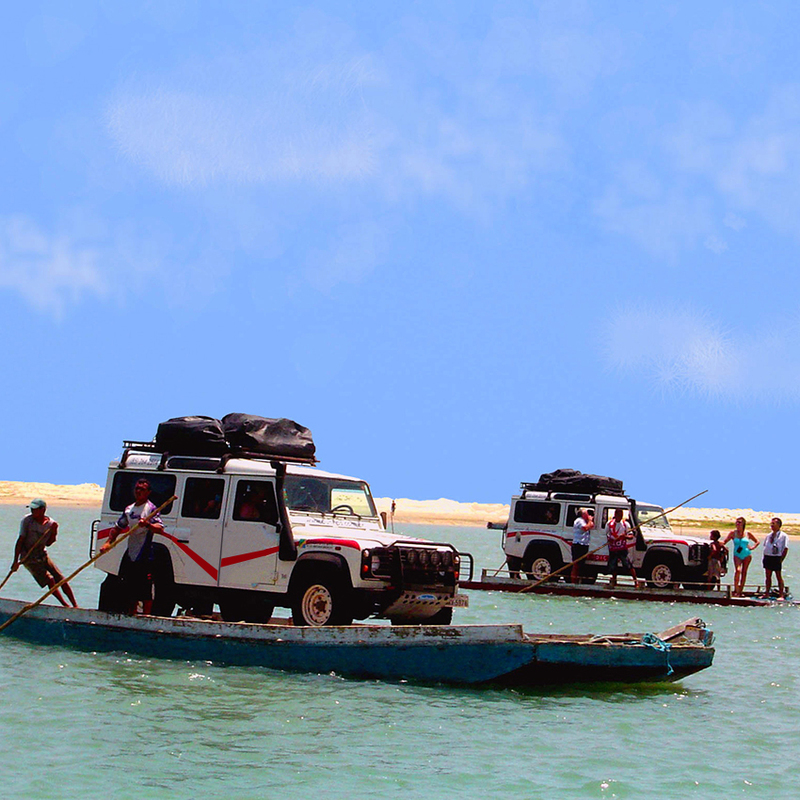 The experience of our team delivers a once-in-a-lifetime, extraordinary experience. Having handled many congresses and conventions, we have various kinds of successful events in our files. We are members of SITE and the only Brazilian partner of GDP. "With regard to Bayer HealthCare’s meeting in Rio and by every report you and your team amazed the clients with your responsiveness and execution. This particular program was the best one this group has held to date. " "Thank you once again for your extreme flexibility and professional help we got from your side during our World Cup cooperation." "We received excellent service from you and your company and would like to work with you again this year." "Congratulations to Havas for meeting every expectation and inspiring confidence. You made all the difference and I thank you sincerely." "I would recommend your company to anyone in that area. You all have been amazing, beyond my expectations with such a quick turnaround meeting and so many changes still happening. I am so grateful to be working with your company." Brazil is a mix of outstanding natural beauty, great climate, happy people, awesome beaches, and unique culture -- just perfect to host your next event! Brazil is where creativity and flexibility meet. With unique landscapes, diverse culture, and 8,000 km of coastline, our country is a paradise for incentives, meetings, and events. 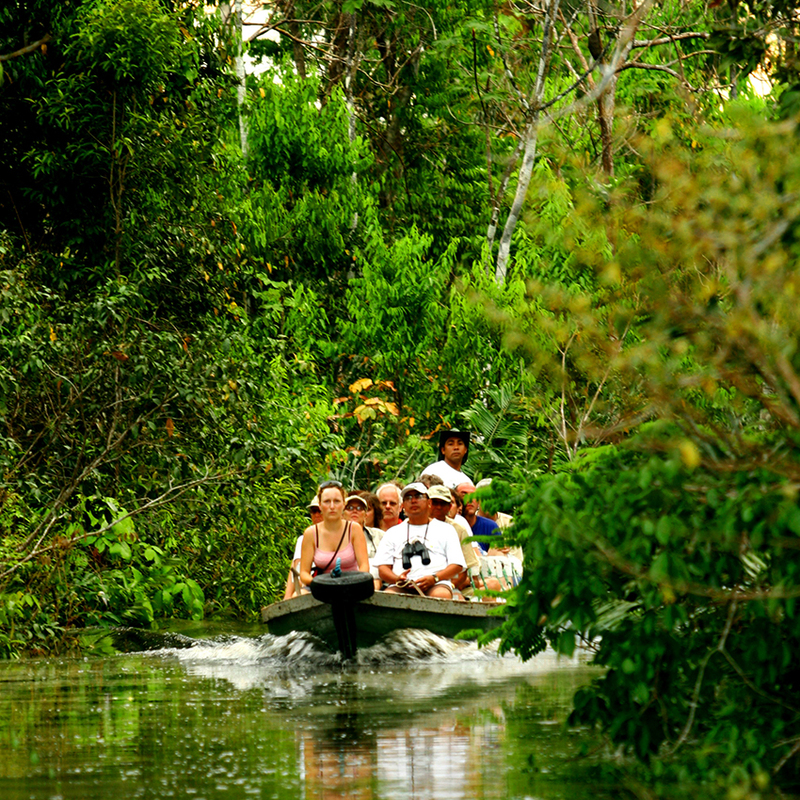 From colonial sites to the Amazon Forest, from breathtaking high-end venues to authentic local experiences, we have it all, and topped with a smiley welcome from the Brazilians. 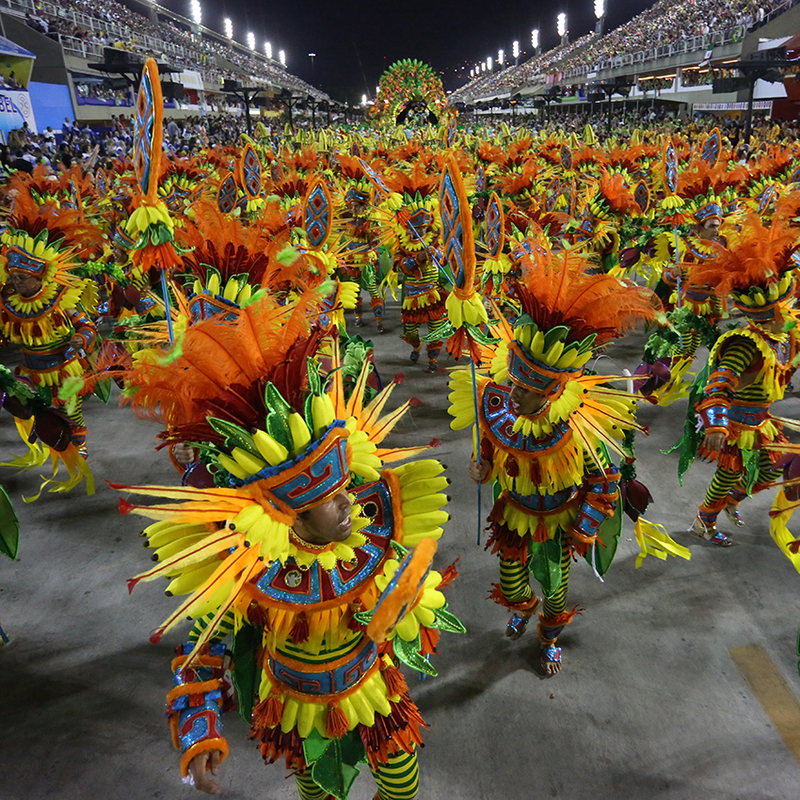 Brazil offers unique local experiences: Take part in carnival parades, learn to play the samba drums, enjoy adventure sports, or relax in deluxe escapes and unique landscapes. The mix of nature, devoted staff, fun, creativity, luxurious venues, flexibility, and original ambience brings a special flavor to all programs. 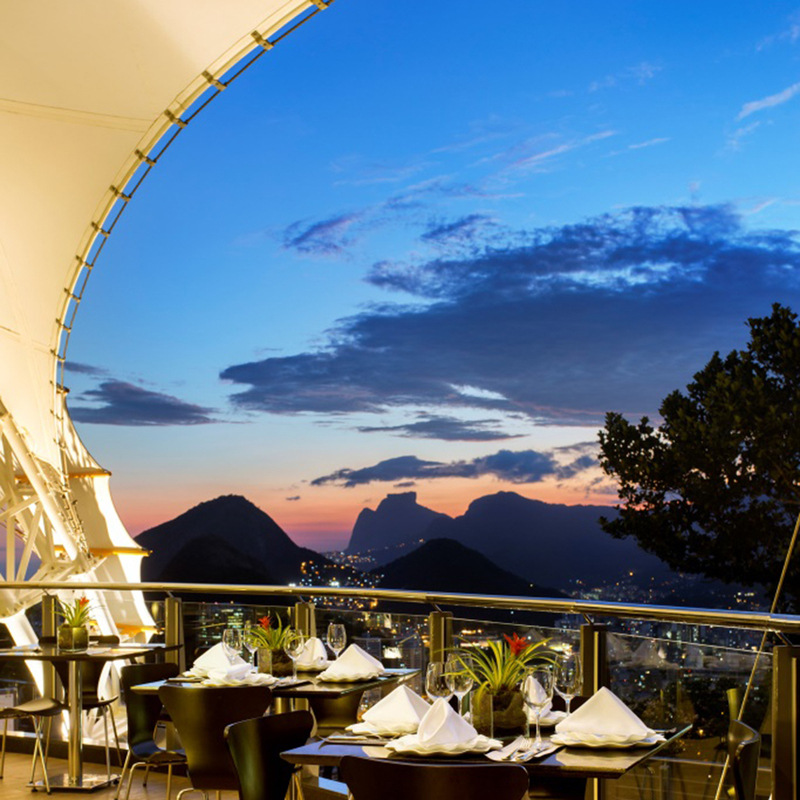 Brazil offers a large menu of local hotels, international hotel chains, exclusive resorts in paradisiac beaches, and fully equipped convention centers and meeting spaces. Brazilians’ warm welcome makes the difference in the ambience of each event. Local staff and their devotion to service always go beyond to meet clients’ needs. The outstanding nature brings several possibilities of evening events, team -experiences, and beautiful landscapes for day meetings. Rio de Janeiro hosted the 2016 Olympic Games. This brought more than 20 new hotels to the city, more modern airports, and better public transportation, among other improvements. The Northeast of Brazil, with its amazing climate, saw many investments during the past years, mixing very good structure with the natural beauty. A new hotel from the Four Seasons Group opened in São Paulo in 2016. New sustainable and upscale lodges are launching in the Amazon jungle area. 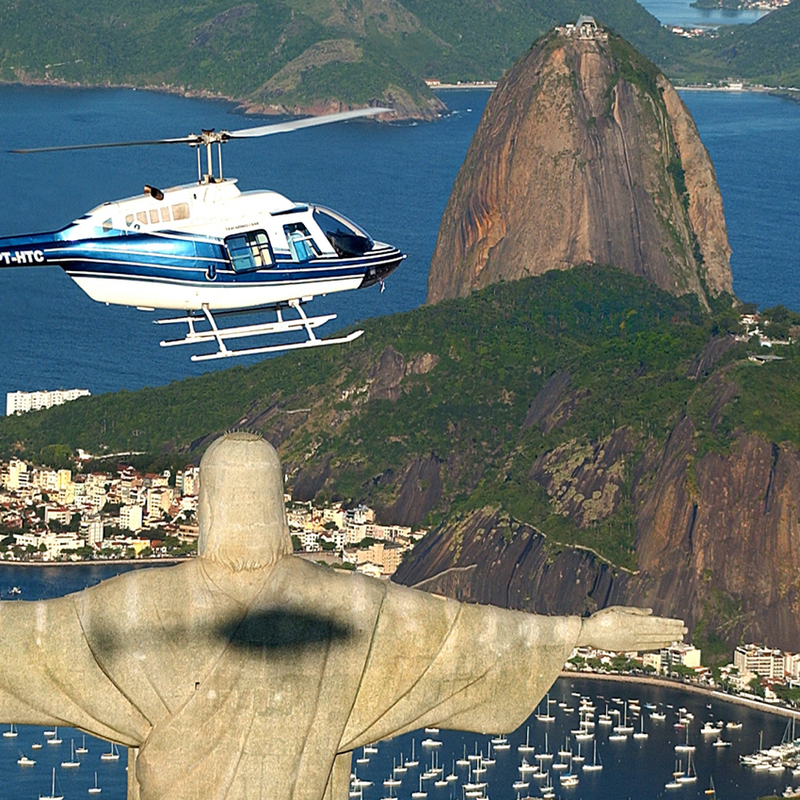 Helicopter tour over Christ the Redeemer and Rio de Janeiro beaches. 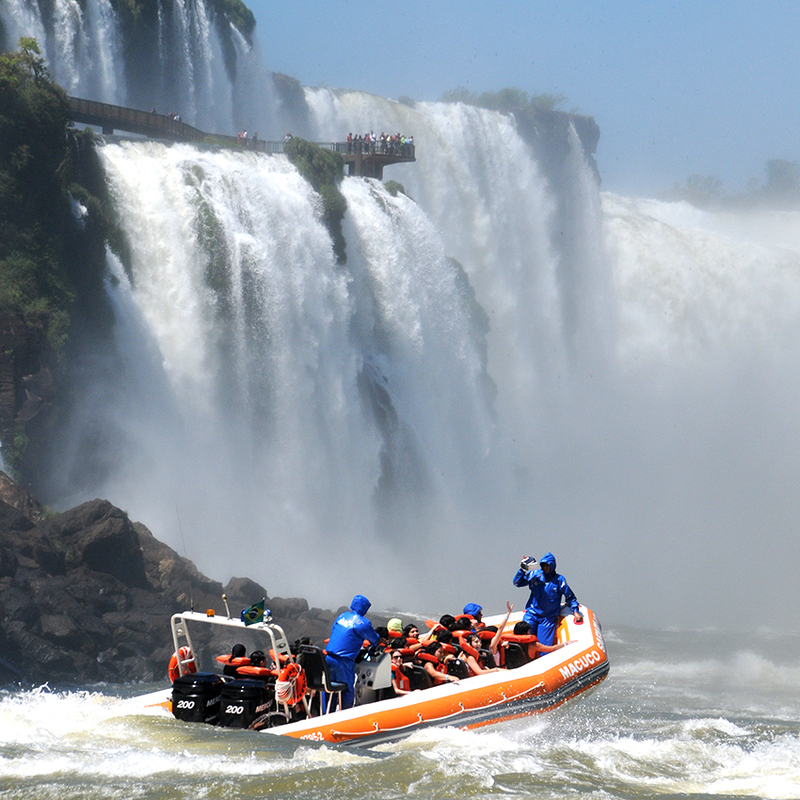 Macuco Safari Zodiac boat tour in the waters of the Amazing Iguassu Falls.